Work for Micro Focus Access Manager? "Management Access the Right Way!" It is a great tool to use not only for your business, but in every day life as well. It makes your devices and computer a little more secure with SSO Features. As products go there really isn't that much that I dislike with the application. Everyone needs to try this out as we have moved in a direction of cloud based management. Keeping information safe is important to not only business life, but personal life as well. There are days when someone might not remember their password or somehow get locked out of the system. This gives them the ability to still safely access their information on the cloud and in the shared network without having to wait forever for a new password and verification. 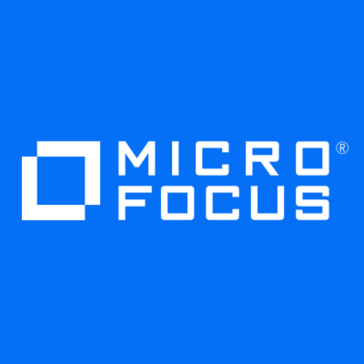 Learning about Micro Focus Access Manager? * We monitor all Micro Focus Access Manager reviews to prevent fraudulent reviews and keep review quality high. We do not post reviews by company employees or direct competitors. Validated reviews require the user to submit a screenshot of the product containing their user ID, in order to verify a user is an actual user of the product. Hi there! Are you looking to implement a solution like Access Manager?